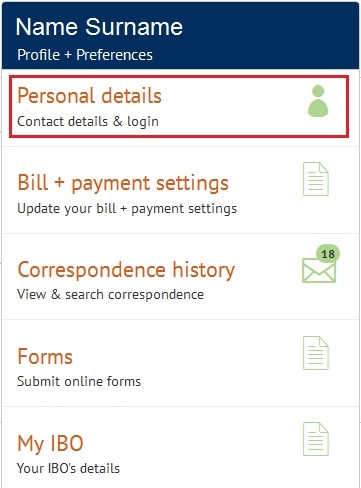 With your ACN MyAccount, you are able to update your personal details by simply logging into your account either with your ACN Customer ID or MyAccount Username (email address). 1. Log into the MyAccount using your ACN Customer ID or MyAccount Username and your MyAccount password (If it’s your first time logging into MyAccount, See article: MyAccount first login). 5. Changes will take affect immediately. 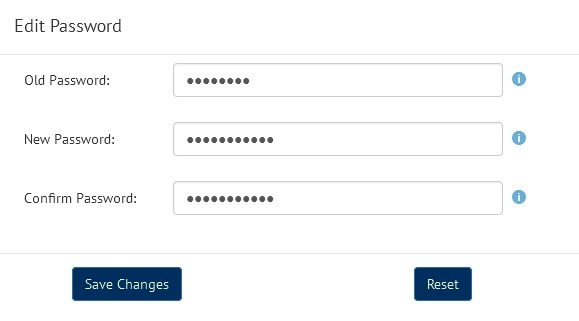 You will need to use the new password upon your next login session.